To monetize your YouTube channel you will need to have an AdSense account setup through YouTube. This is very easy and straightforward if you don’t already have one. However, it can be somewhat tricky if you do have an existing AdSense account that you want to use, either activated through YouTube using another account or just through AdSense. The following steps are how to get YouTube connected with an existing AdSense account. Click on Monetization, Setup, Next. Then you are taken to the Welcome to AdSense page. Click on Create or use another account. Then it will take you to the Sign in or create account page. 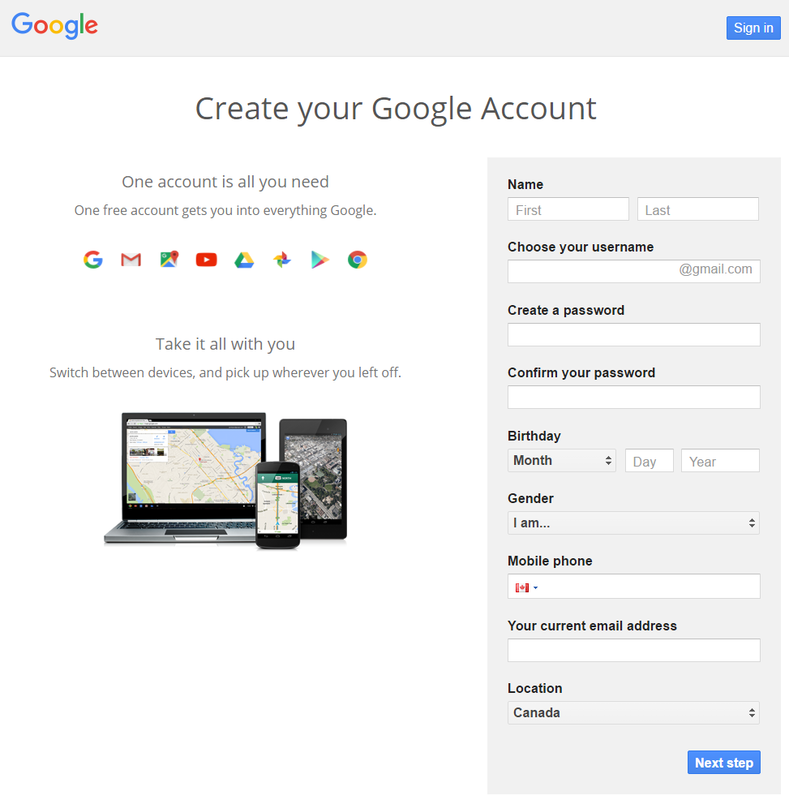 This is an important step, open a new browser tab, visit https://accounts.google.com/logout, this will sign you out of all Google Accounts. The reason as reported by the Google YouTube Team – “when signing up for AdSense please sign out of all Google Accounts except the one you want to associate with AdSense. 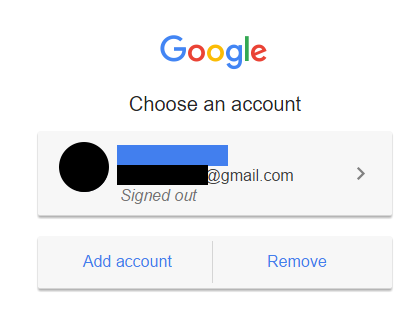 Otherwise, AdSense will select your default Google Account for sign up.” You need “to sign out of all of your Google Accounts except one”, that is the AdSense account you want to use with the YouTube channel. On the accounts page, click Remove. Go back to the previous tab. Click Sign in and follow the instructions shown. 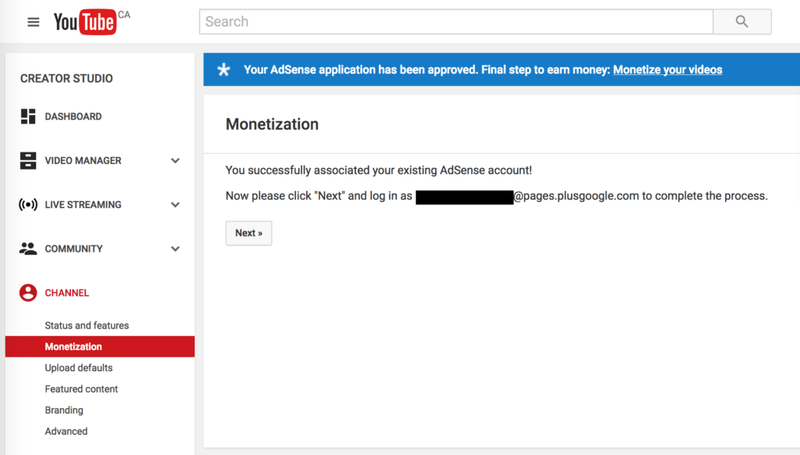 There you have it, how to connect your existing AdSense account to a YouTube channel.